Coat: £69, Marks & Spencer. Bag: Sandro (old). Tee: Gap (old). Jeans: Gap (old). Shoes: Mango(old). Photographs: Christopher O’Donnell. 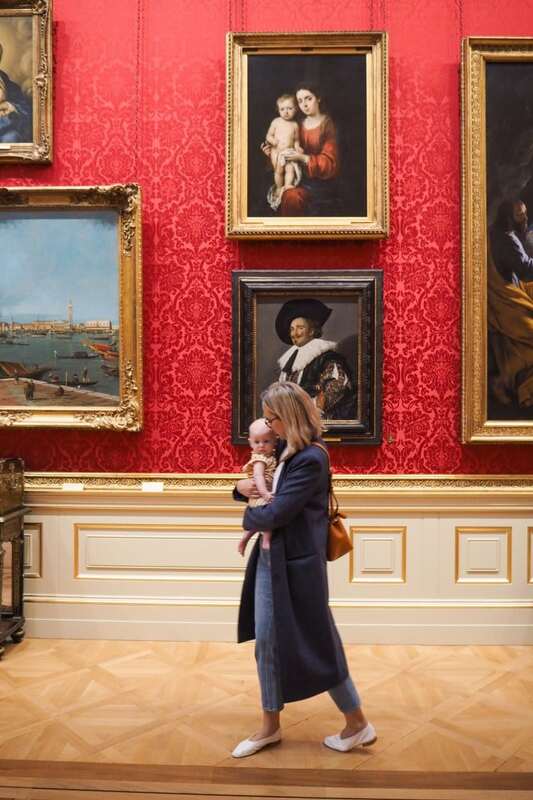 We are SO lucky that most of the museums and galleries in the UK are free, this isn’t really the case in most other countries. 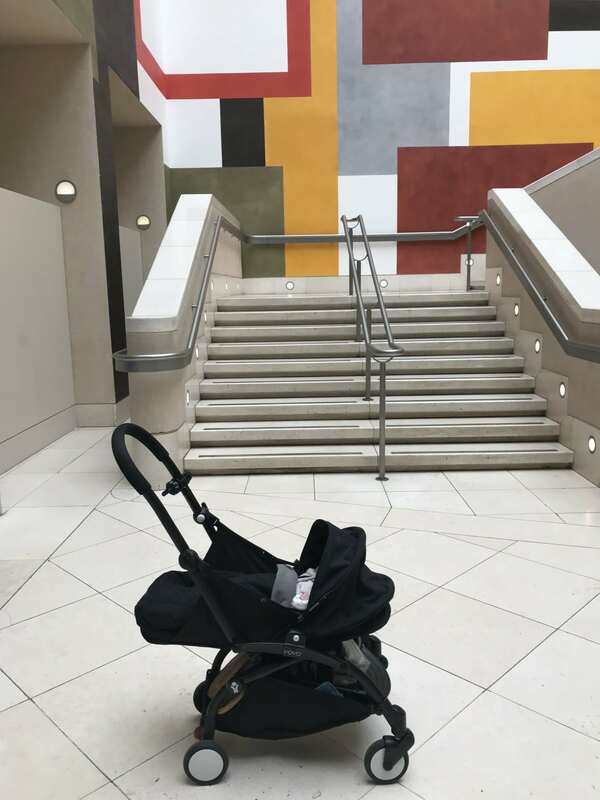 Both Tate Modern and Tate Britain are free, but personally I love Britain – it’s always much quieter due to its location and the free art is so extensive plus a wonderful mix of both classic and modern. I have been so many times, but every time I find something new or see it with fresh eyes – and if you do pay extra for the exhibitions, they are always so worth it – we LOVED the All Too Human exhibition this summer (we are actually Tate Members now to help support the galleries). Obviously, the V&A museum is amazing but I thought I’d add their lesser known museum in Bethnal Green here. Educational? yes. Fun? That, too. 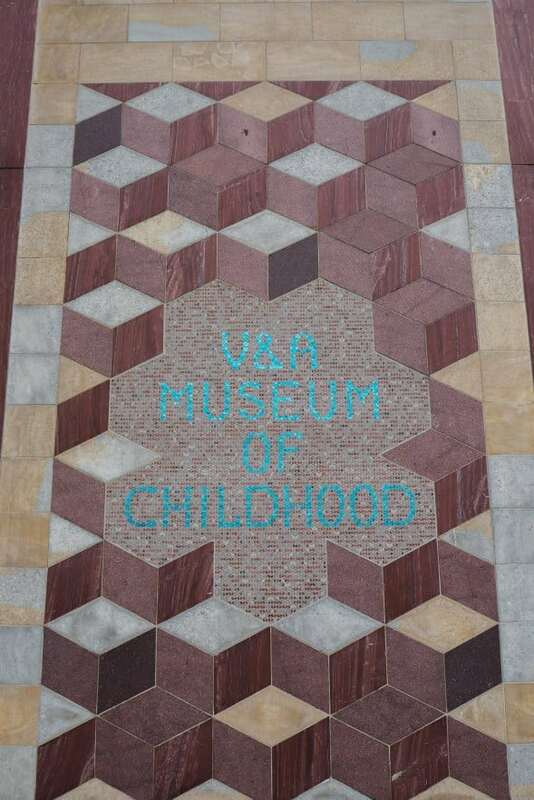 At first we were a bit disappointed as we assumed children could play with toys throughout history but it’s more of an interactive tour of toys from years gone by. But there are so many trails and workshops to keep kids busy, not to mention nostalgia for us adults, too. I think this might be my most favourite hidden gem in the whole of London. It’s in W1, it’s quiet, the decor is breathtaking, not to mention the Rembrandt, Canaletto, Jan Steen, Franz Hals artwork on display. And did I mention it was free….? I honestly couldn’t think of a better way to while away an hour or so behind the hustle and bustle of Oxford Street – add it on your list for the next time you go. 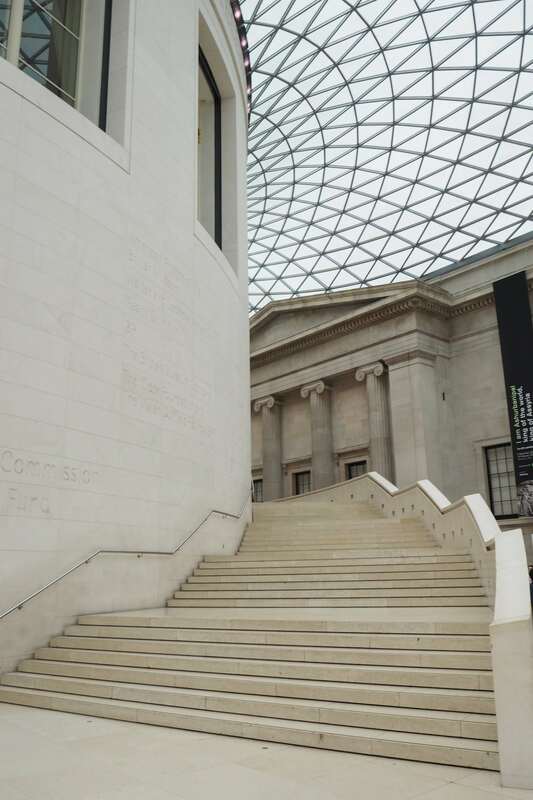 I hadn’t been to The British Museum for years, it always reminded me of school trips being herded around, but we recently went to the Hokusai exhibition and fell back in love with it. As a Classicist, the ancient Greek artefacts in particular are fascinating and again, there are so many trails and activity packs set up for young kids. Again, we are so lucky that places like this are free for us to use, and I plan on taking Peggy on a regular basis. Other museums on our ‘to-do’ list are The Horniman, The Museum of London and The Imperial War Museum (my aunt Betty, who used to live in Borough, was one of the voices they used on the phones where you could listen to their war stories!) – are there any others we’ve missed that you can recommend? Like your blog , your choice of favourite. Art galleries chimes with mine . The Horniman is a treasure trove, great mini aquarium and glass atrium . Have loved The Wallace for years ! Great to see Peggy in your pictures. I so agree with you regarding the Museum. Every time, I go to London (I stayed there in June for a couple of days), I never miss to go and re- watch my favourite paintings (The Preraphaelites ones) This is a wonderful gift to have the Museum for free in England ! I always sit for a cup of tea at the cafeteria, it is so quiet ! Where I am living (I am French), the Museum can be very costly… (Usually once in a month, there is a free entrance). Great Post. We honestly don’t mention our museums enough.I think you picked the right time of year because they are less busy after the July, August months. But also they are somewhere for winter time when outdoors may not be a great option. If I had to pick a favourite it would have to be the British Museum, but I love all of them!! 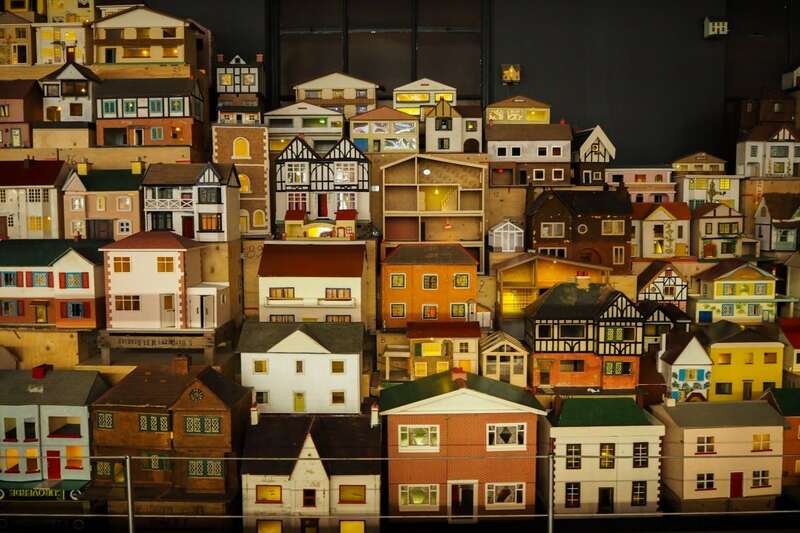 The Wallace is my favourite , stood mesmerised for ages looking at the miniature boxes. The cafe is also very good! Yes – it had a makeover, didn’t it? Must go next time – we went to Bone Daddies in St Christopher’s Place for ramen after! Thank you for this post, Alex. The thought and care that goes into your blogs as well as variety is what really sets your apart. So happy you mentioned the Wallace Collection. I’m an American but I’ve spent a good amount of time in London, and one that never gets old for me is the National Portrait Gallery. Yes, it’s in tourist central, but is usually much saner than the nearby National Gallery. 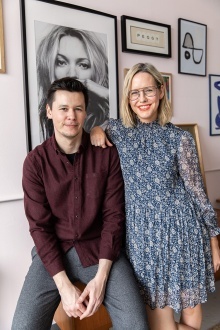 It’s such a different art museum experience–usually you’re looking to see who the artist is, but with the NPG, you’re looking to see who the sitter is. And there are such gems, from the tiny drawing of Jane Austen by her sister to early 20th century photographs of Virginia Woolf and James Joyce. Highly recommend. Now I’ll be adding the Wallace Collection to my own list! What a lovely idea to take Peggy to see some art! 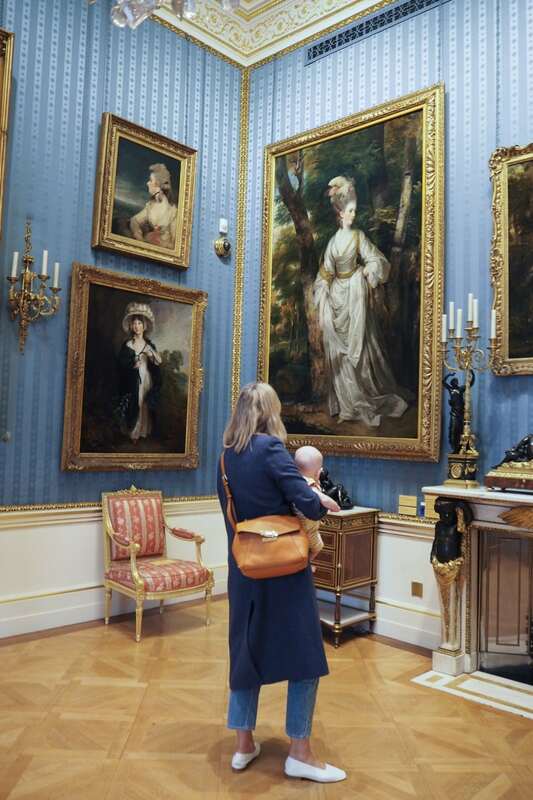 Hope all of the afore mentioned galleries are baby/child friendly too? You didn’t mention the V & A which I greatly enjoyed the last time I was there although it was during the Frida Kahlo exhibition and was very busy. Everyone was wearing those floral crowns from the gift shop. We had some seriously yummy cake. The cafe is an important part of the gallery trip. Saw the coat in M &S but thought the material was a little thin? Good price though and very classic lines. Yes, you are right; it isn’t her art work but things associated with Frida Kahlo ( her false leg for example !!). I would have preferred to see her pictures to be honest and as it was quite expensive we gave it a miss. Great article as always Alex. 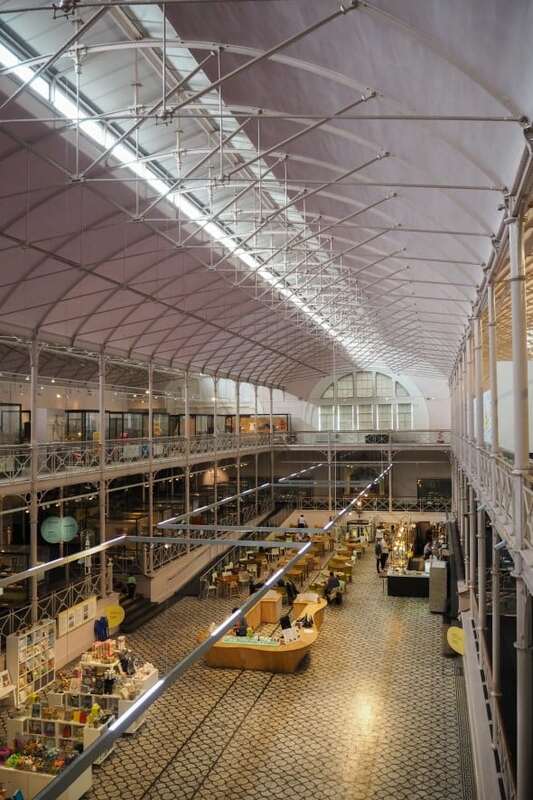 I used to go to the Bethnal Green museum of childhood (which is what it was called then before it became part of the V&A) as a kid with my mum and absolutely loved it, I must revisit!! I love the science museum and would imagine it’s a great place for kids (though perhaps Peggy is a little young to fully appreciate it at present!) I absolutely agree about the Tate galleries – and I assume you know about the fantastic cafe on the top of Tate Modern, possibly one of the best views in London I think and open late on Friday/Saturday evenings, a great spot for a glass of wine after seeing some art!